So today I thought it would be fun to share a sweet vintage doll named Nancy Famosa. To my friends in America, she might be unfamiliar, but to my fellow doll enthusiasts in Spain she will be instantly recognizable. This wholesome girl had a fabulous wardrobe designed for all the adventures that could come her way. A boyfriend, Lucas, would later come on the scene as well as a plucky little sister named Lesly. If you happen to read Spanish, or you just want to see some gorgeous photos of Nancy check out my friend Vanessa’s blog. You can get an idea of how precious Nancy is in another dolly culture! An American collector has a great blog with lots of Nancy information. 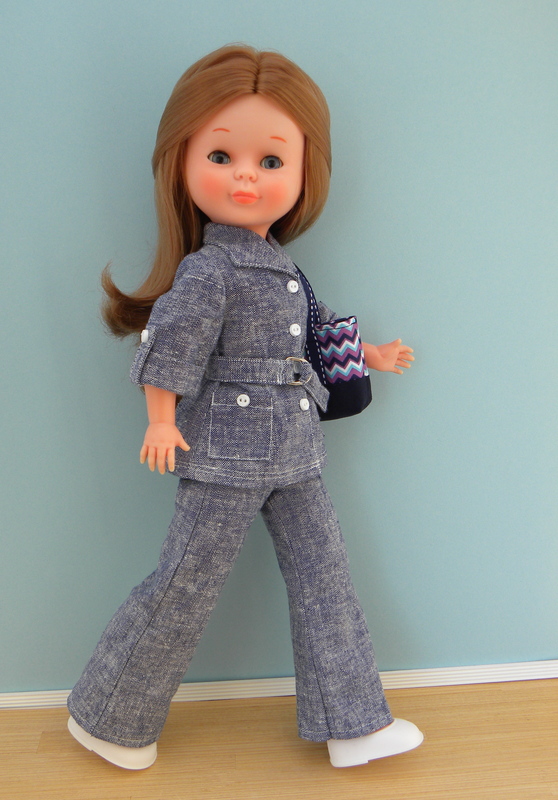 Check out Allison’s blog for more on Nancy and other vintage goodness!